'The Mortal Instruments: City of Bones' stills. . HD Wallpaper and background images in the Jace & Clary club tagged: the mortal instruments city of bones stills 2013 clary fray lily collins jace wayland jamie campbell bower. 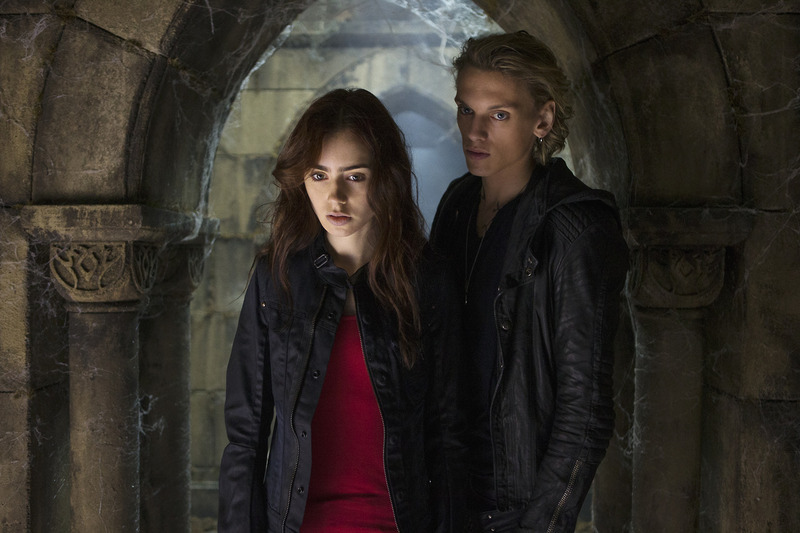 This Jace & Clary photo contains portcullis, سٹریٹ, شہر منظر, شہری ماحول, گلی, شہر ديکھا, شہری سیٹنگ, ریل روڈ ٹنل, and ریلوے سرنگ. There might also be سدارگرہ, قلم, پاناٹینٹیاری, اچھے کپڑے پہنے شخص, سوٹ, پتلون سوٹ, pantsuit, اچھی طرح کپڑے پہنے ہوئے شخص, پنٹساٹ, کاروبار سوٹ, and بزنس سوٹ.